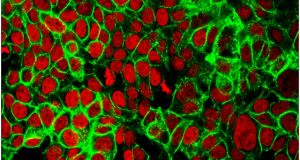 Alzfoum – Many researchers now believe that misfolded proteins spread from cell to cell across the brain, corrupting normal proteins as they go, yet exactly how this propagation would happen remains unclear. At the Society for Neuroscience annual meeting, held November 12-16 in San Diego, scientists identified specific mechanisms that may be involved in the spread of pathological proteins in Parkinson’s and Alzheimer’s diseases. 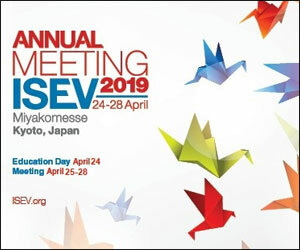 They argued that astrocytes transmit α-synuclein aggregates by cell-to-cell contact; for tau, they argued that its trans-synaptic spread depends on the secretory vesicles known as exosomes. 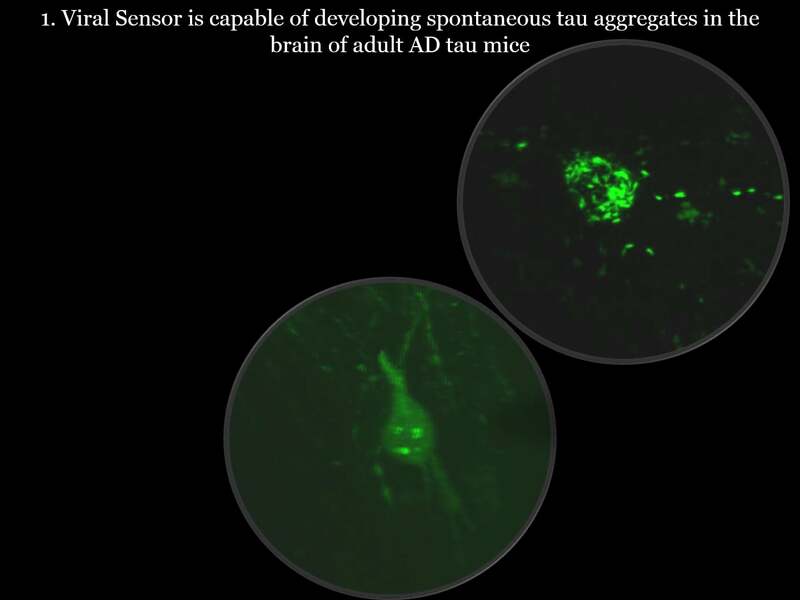 In addition, researchers debuted a new method for following tau aggregates over time in living mouse brain. Once protein aggregates have reached neurons, how might they travel among them? 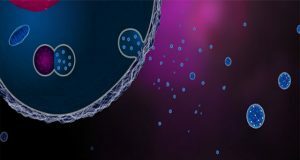 Some recent research suggests that exosomes smuggle proteins out of one and into another (see Dec 2014 conference news; Oct 2015 news). 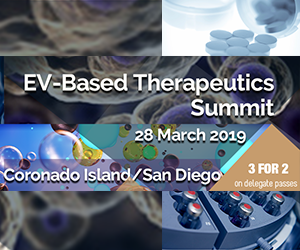 In San Diego, Yipeng Wang of the German Center for Neurodegenerative Diseases (DZNE), Bonn, presented evidence supporting the idea that tau migrates in this fashion. Working with Eckhard and Eva-Maria Mandelkow at DZNE, Wang first characterized exosomes secreted by primary cortical neurons cultured from wild-type rats. He found that these exosomes contained full-length tau that remained largely unphosphorylated. 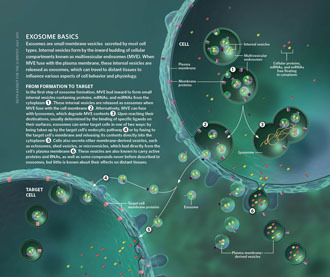 Tau likely rode inside the vesicles, rather than on their surface, because proteinase K failed to digest the protein when added to intact exosomes. The researchers then examined whether these exosomes could transfer tau between cells. Wang collected exosomes secreted by a mouse neuroblastoma cell line that expressed tau labeled with GFP, and added the exosomes to two-chambered microfluidic culture devices containing mouse hippocampal neurons. Each such neuron extended an axon through a microgroove to contact the neuron in the adjoining chamber. When Wang added the exosomes after four days of microfluidic culture, before the neurons had formed synapses, no tau passed to their neighboring cells. 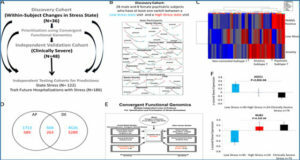 After 11 days in culture, however, once synapses had formed, human tau appeared in the distant neuron, indicating that functional synapses are required to transfer tau. 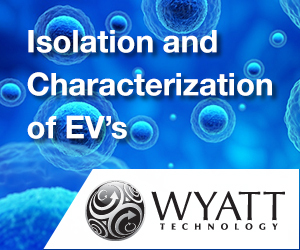 Naked tau from sonicated exosomes added directly to the chamber did not transmit to the neighboring cell, suggesting that intact exosomes are required. Furthermore, Wang reported that depolarization of the cultured neurons stimulated exosome release, suggesting these vesicles are shed in some sort of regulated physiological process. Wang did not speculate on why that might be. Does this exosomal transport play a role in transmitting aggregates of tau? Wang and colleagues expressed an aggregating form of tau, DK280, in the mouse neuroblastoma cells, and found that the aggregates passed among them, again via exosomes. This experiment did not use hippocampal neurons in the microfluidic chamber. Could neurons from people do the same? To begin to test this, the researchers isolated exosomes from the cerebrospinal fluid of Alzheimer’s patients and from healthy controls. 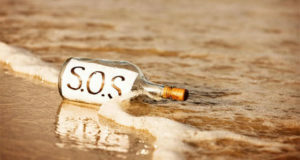 The exosomes from patients contained tau oligomers. When added to the mouse neuroblastoma cells that expressed DK280 tau, the human exosomes promoted tau aggregation. Exosomes mediate the spreading of tau, Wang concluded. Aggregated Aβ, as well, may travel in exosomes. Working with Martin Hallbeck of Linköping University, Sweden, Maitrayee Sinha isolated exosomes from postmortem Alzheimer’s brain tissue. 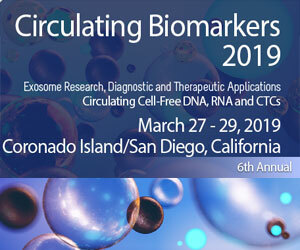 Sinha reported in San Diego that these exosomes contained more oligomeric Aβ, as judged by binding to conformation-specific antibodies, than those from age-matched control tissue. When she added these exosomes to human neuronal cultures generated from induced pluripotent stem cells, the Aβ oligomers were taken up and passed to neighboring cells. Neurons containing the aggregates began to die. 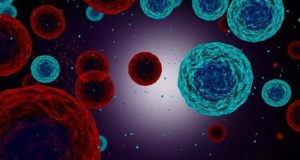 The researchers were able to prevent Aβ transfer either by inhibiting endocytosis or by silencing genes involved in exosome production and secretion, demonstrating the key role of exosomes in this process.